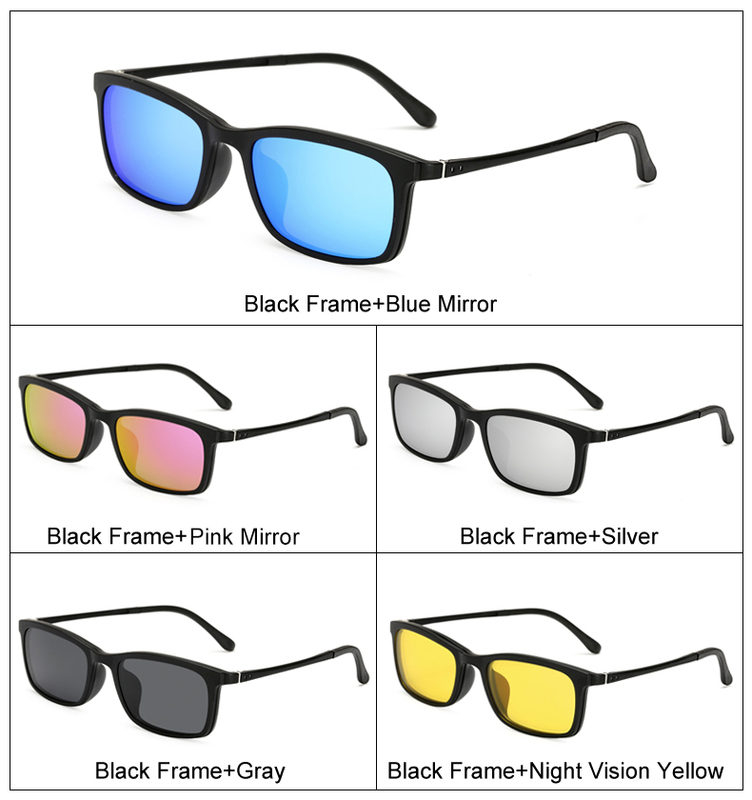 Why choose this product? 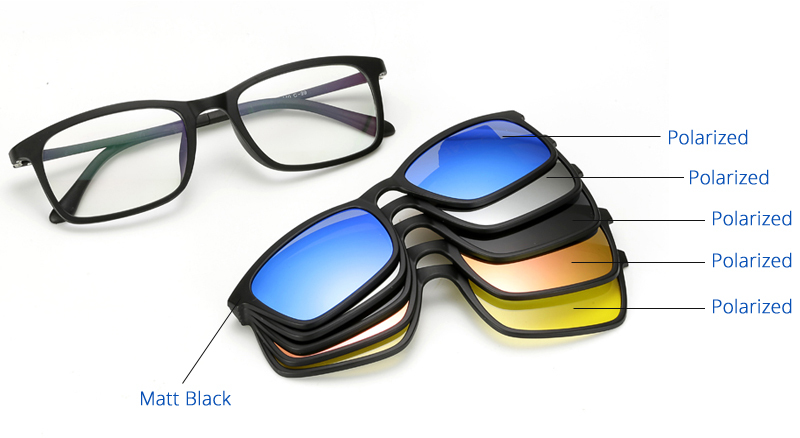 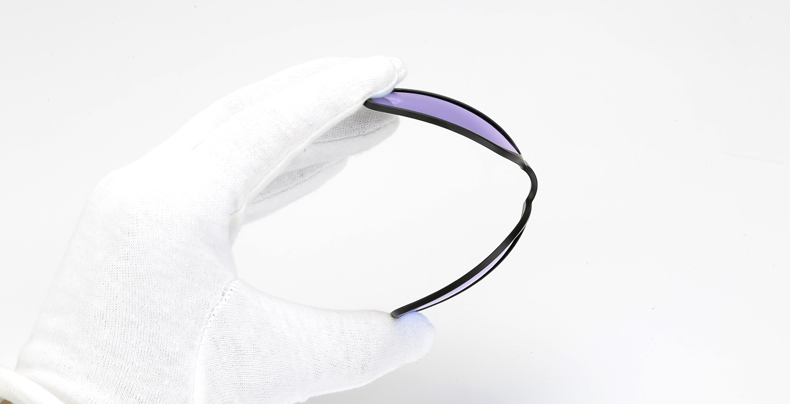 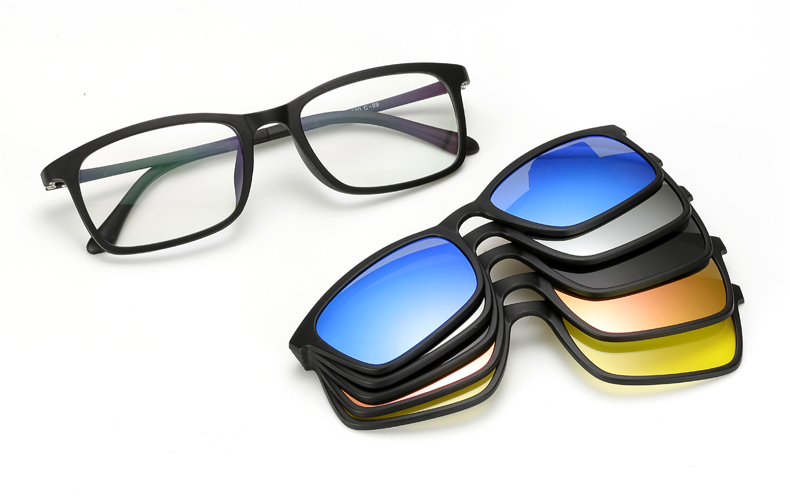 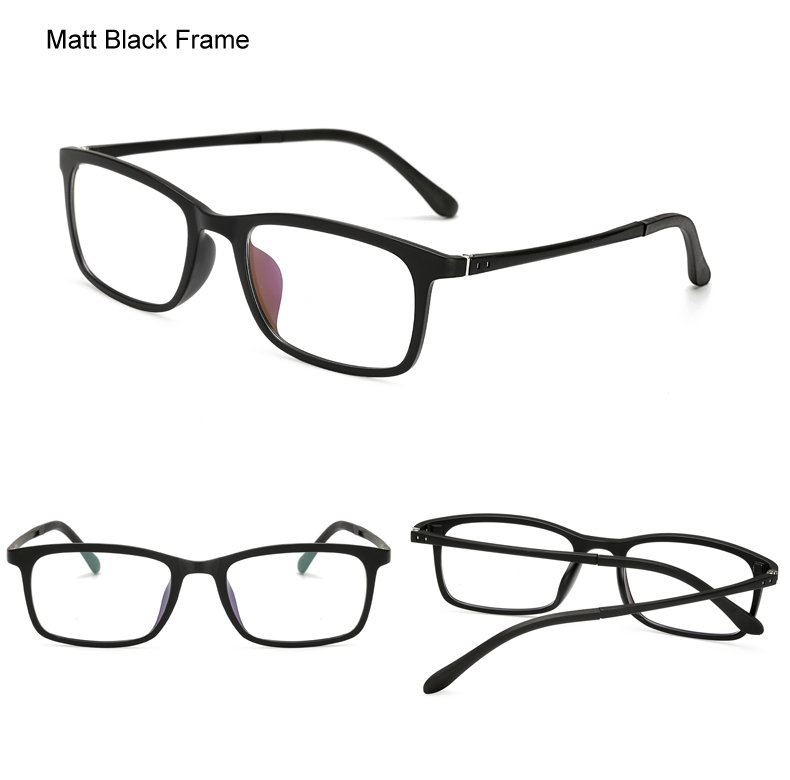 One set of glasses can be use as optical frame, Also can be use as sunglasses. 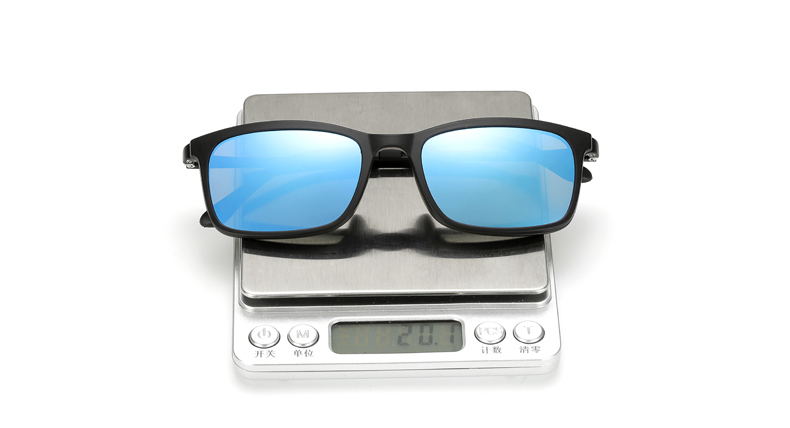 Ultra-light weight, one set (1 frame + 1 clip) only 20g.